Peanut butter lovers, rejoice! 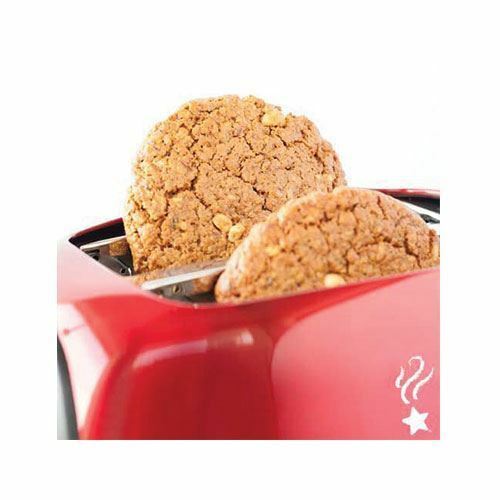 With Erin Baker’s Peanut Butter Breakfast Cookie, enjoy a delicious blend of whole grain oats and crunchy peanut butter in every bite. While these are called cookies, they are more like a portable bowl of oatmeal (and no spoons or bowls needed). 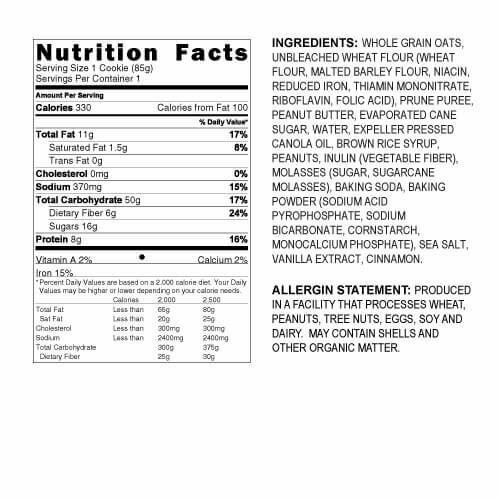 Note: Produced in a facility that processes wheat, peanuts, tree nuts, eggs, soy, and dairy. Seemed dry to me.. not much peanut butter taste to it. I won't be ordering it again. I like to take these to work and eat when I get there. Peanut butter is my fav. 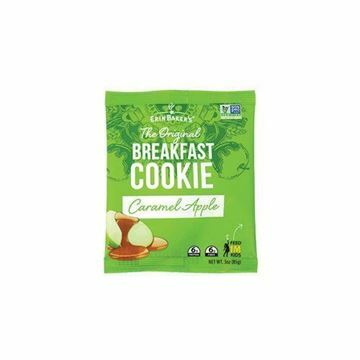 My kids (8 and 5) and I like these breakfast cookies. It is so easy to grab one when we’re in a rush in the morning. Peanut butter and the chocolate ones are our two favorite flavors. I agree with one commenter that the PB flavor isn’t super strong, but I don’t find that to be a bad thing. Smith Brothers used to carry these for the best price anywhere, but a recent price increase has changed that. Bummer!